Sherpa Kids – a ‘before and after school’ service is now open at S.N. 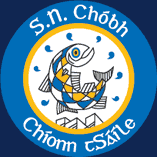 Chóbh. Please access the link for more information.